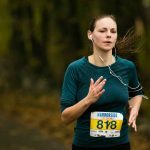 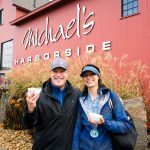 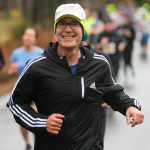 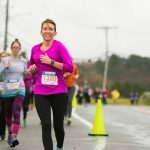 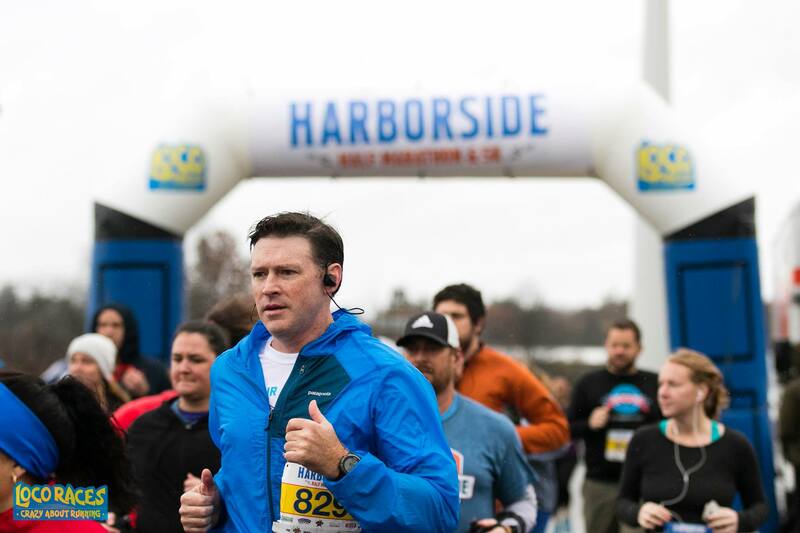 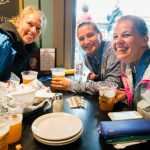 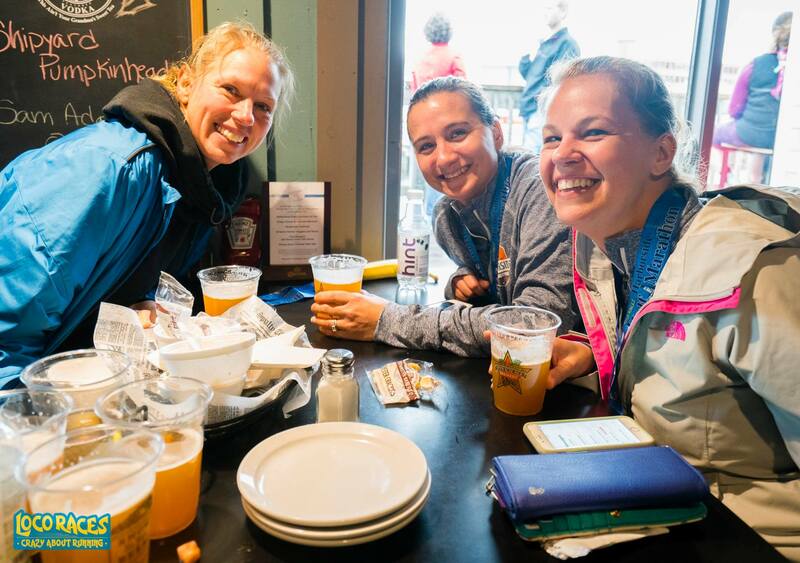 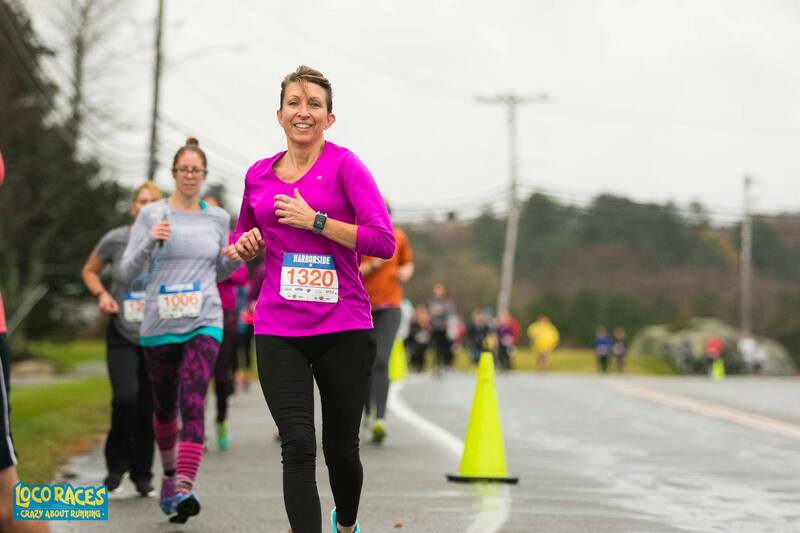 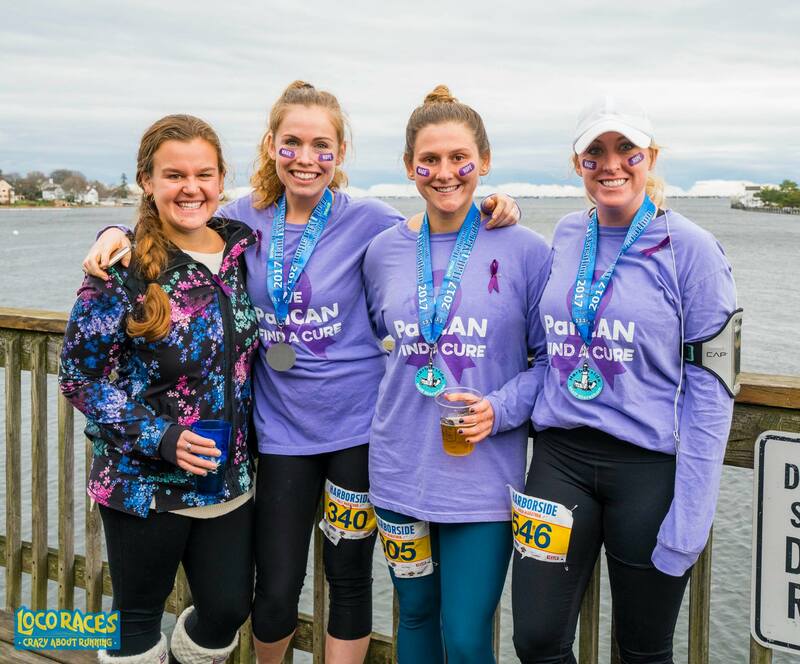 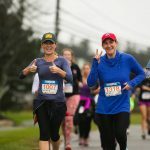 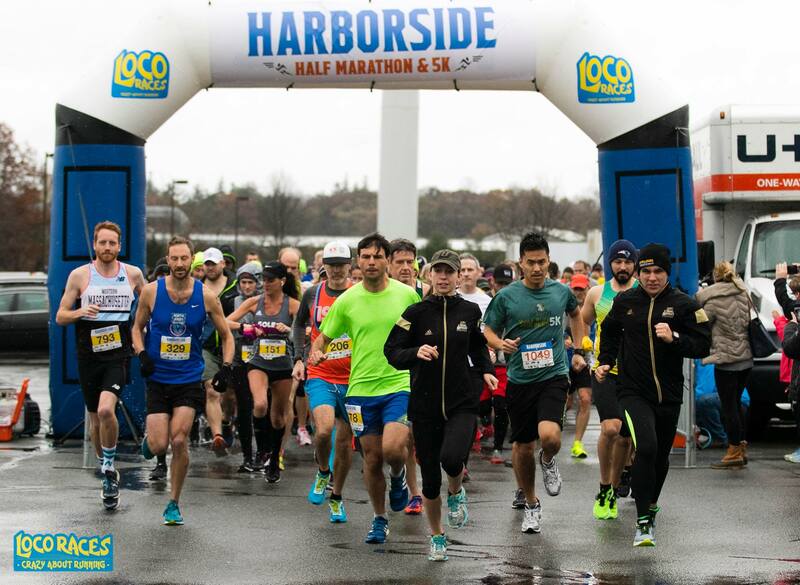 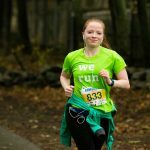 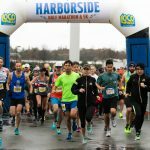 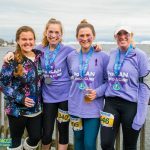 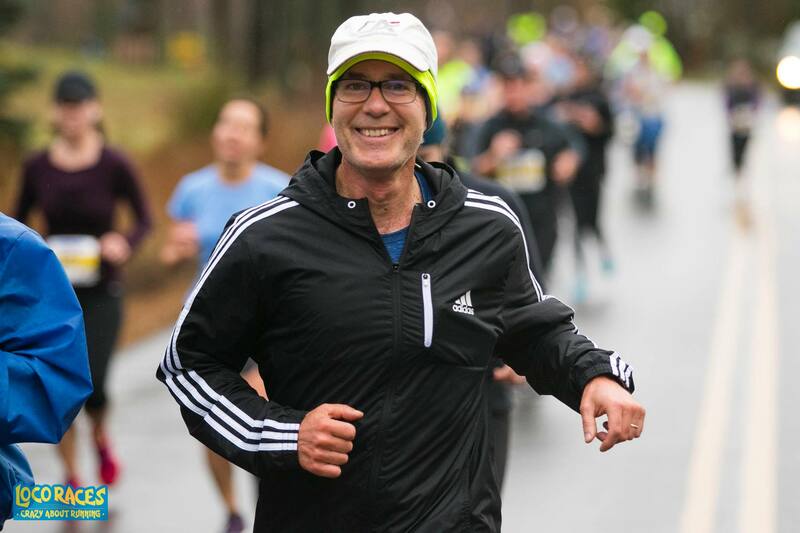 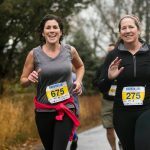 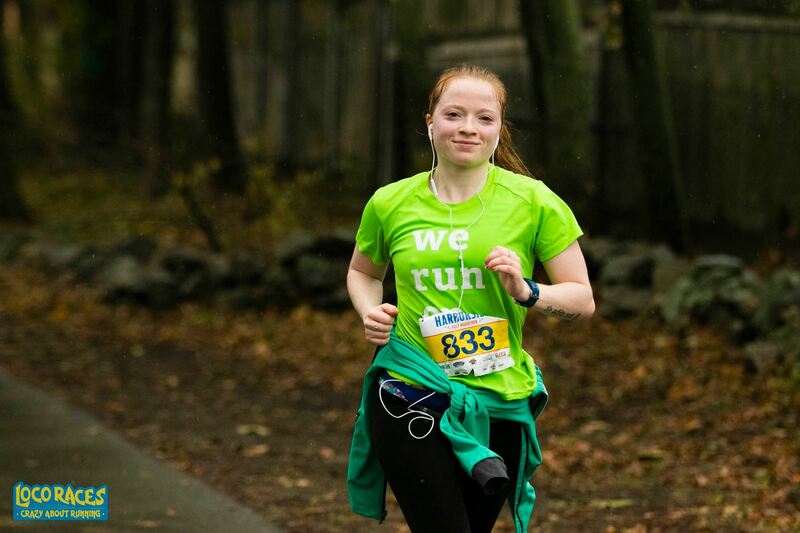 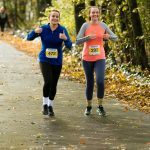 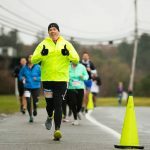 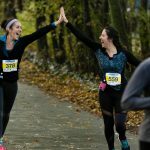 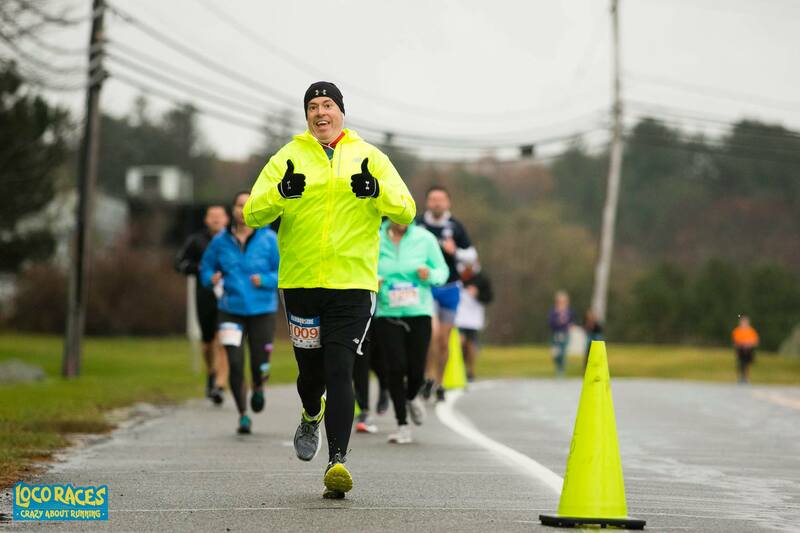 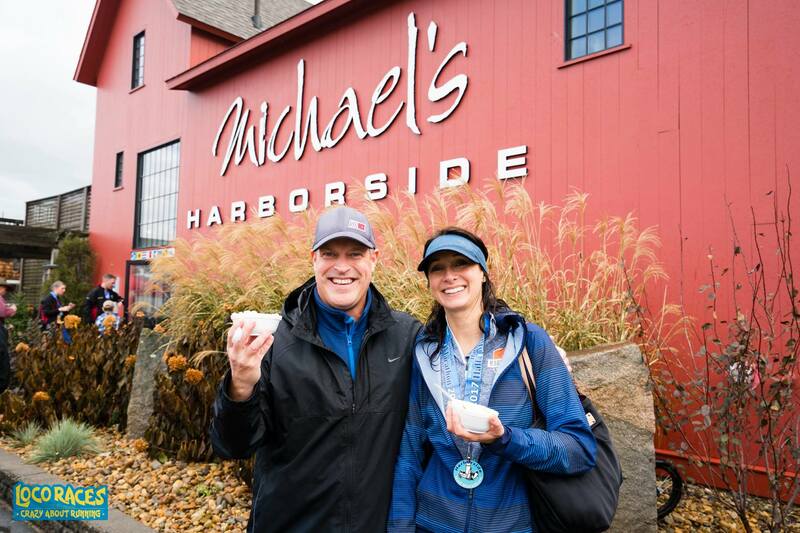 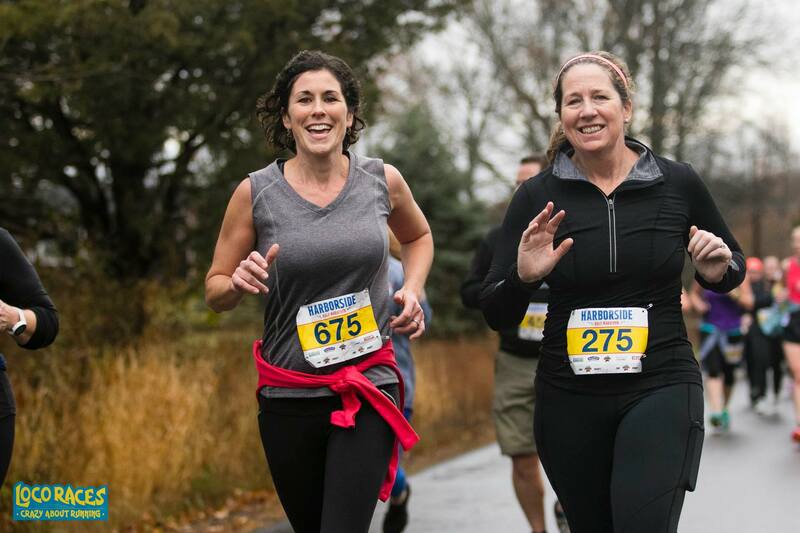 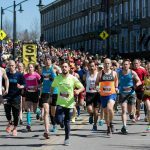 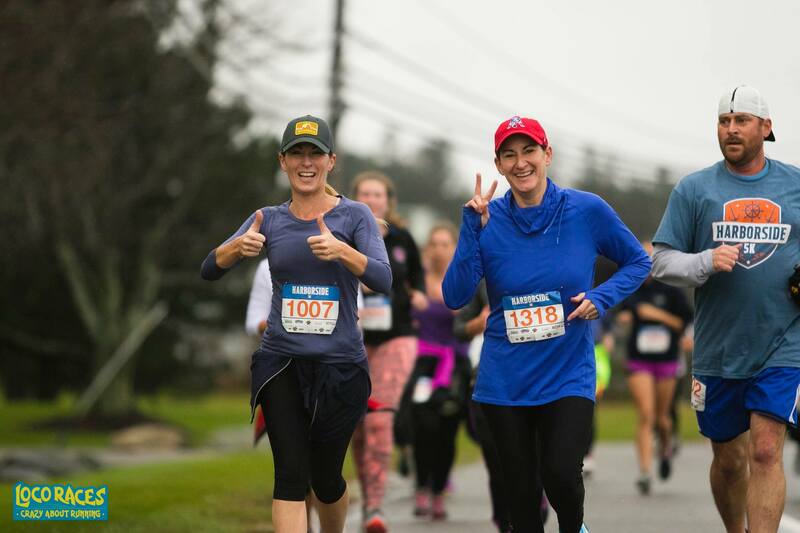 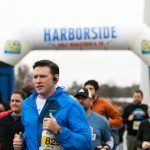 Here are some of our favorite shots from the 2017 Harborside Half Marathon & 5K! 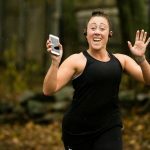 You can see the full 1,000+ photo set here. 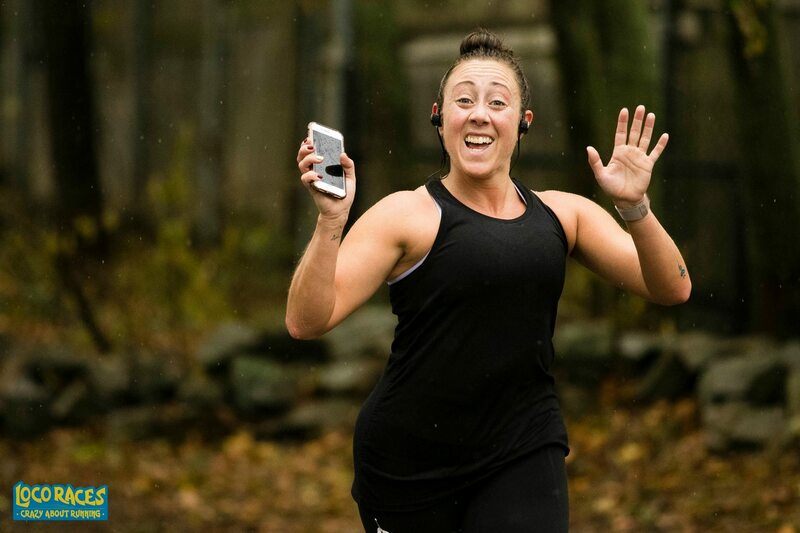 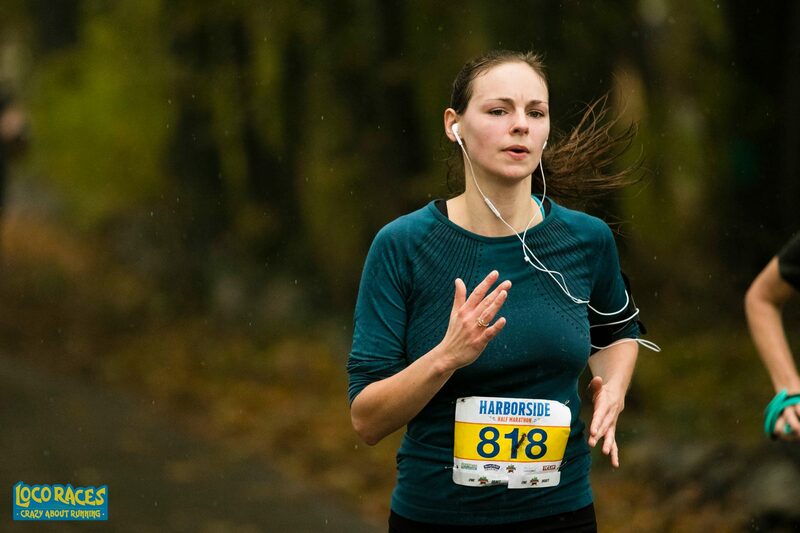 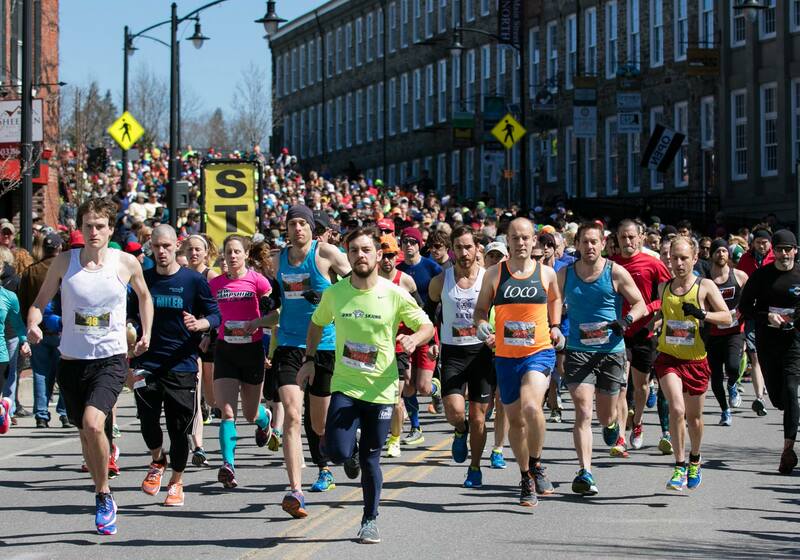 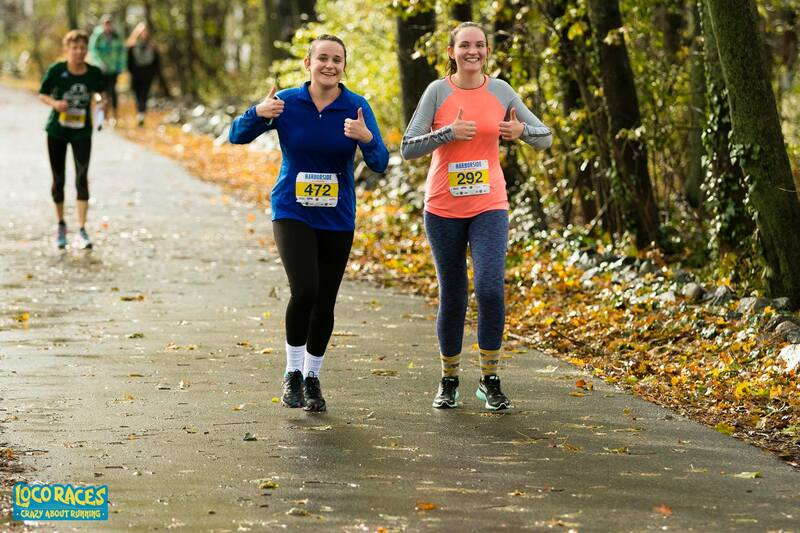 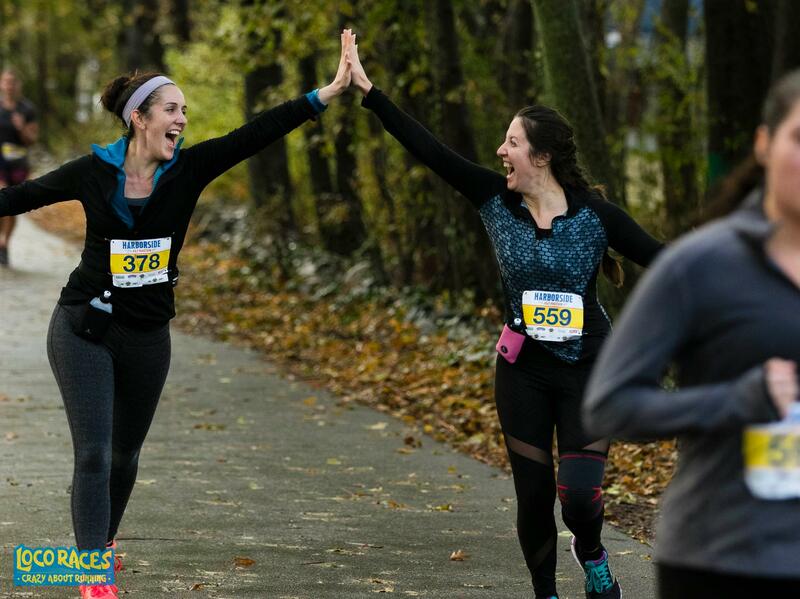 Click the button below to reserve your spot at the North Shore’s most scenic road race!